Mrs Moore, Head of Highclare Senior School, welcomed author and former pupil of Highclare, Kam Verdee to talk to pupils about the world of writing. 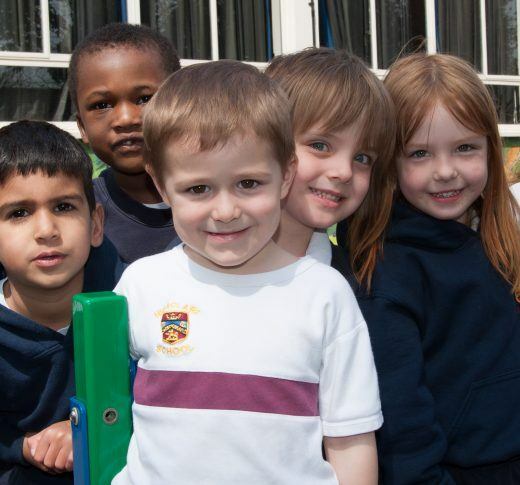 Kam enjoyed meeting U3 and L4 pupils during the morning before hosting a drop-in session in the learning centre. 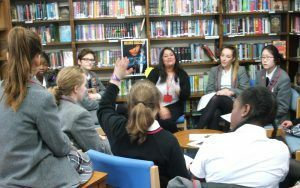 The librarian team and other year groups were given the opportunity to ask questions and focused on what had inspired Kam to write fiction. 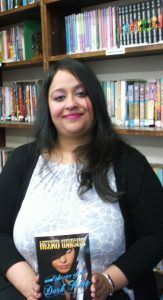 She was enthusiastic about her life at Highclare School and the role it has played in her career. 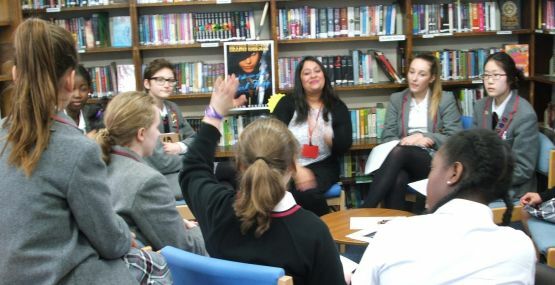 Pupils were curious and also asked about the processes involved in writing a book and its publication. 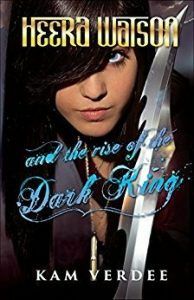 Kam’s recently published book featuring Heera Watson and entitled Heera Watson and the rise of the Dark King, has been well received and has won fantastic reviews.